We'd love to accommodate you! Have a special request? Just email us and let us know! Located in Historic Downtown Raymond, Willapa Paddle Adventures is a perfect destination to enjoy the beauty and fascinating history of the Willapa River. We currently have a fleet of 12 kayaks, 2 stand-up paddle boards, and nearly a dozen cruiser bikes in our collection! If you have a large group and you aren't sure we if have enough kayaks, just let us know and we'll do our best to accommodate your group. Guided tours available! Our guides would love to take you out on the water and show you all of the local's favorite spots as well as provide you with helpful tips if you're new to paddling. Worried about physically getting into the kayak? Don't worry! We have a great, specialized kayak dock that is super user friendly, and our helpful staff will help you launch and get on your way to adventure! Book online, call, or email to schedule a paddle! Hey guys! My name is Baylee Layman and I started Willapa Paddle Adventures in July of 2015 at seventeen years old, and now I'm a college graduate! I started my business out of the love of paddling and the yearning to share the beauty of the Willapa River with our community and visitors. My family loves paddling because we have found the river to be full of life and adventure. It's such an amazing experience to be sitting in your kayak, following the gentle current of the river and see fish jump out of the water, eagles flying through the trees, and simply soaking it all in. We love paddling, and I wanted to make it possible for everyone to experience the Willapa River and it's beauty just as we do. 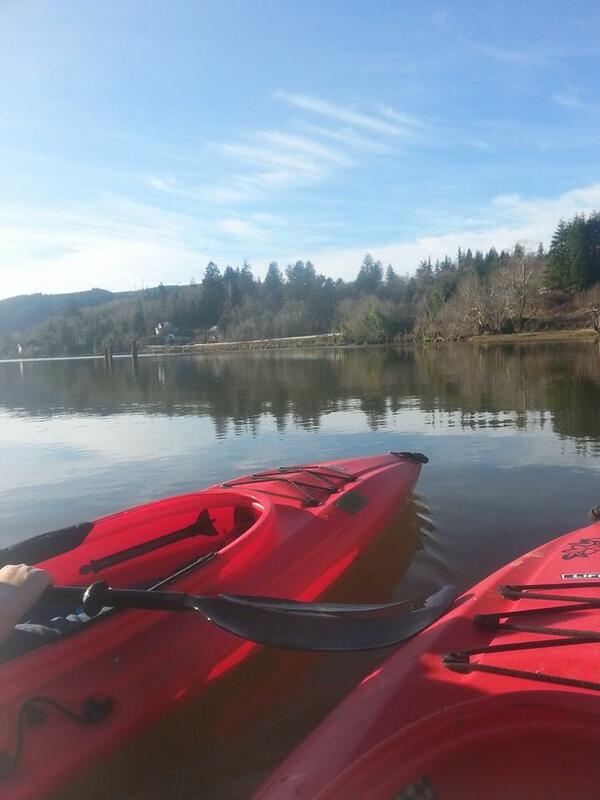 I hope you make Willapa Paddle Adventures your next outdoor adventure destination!